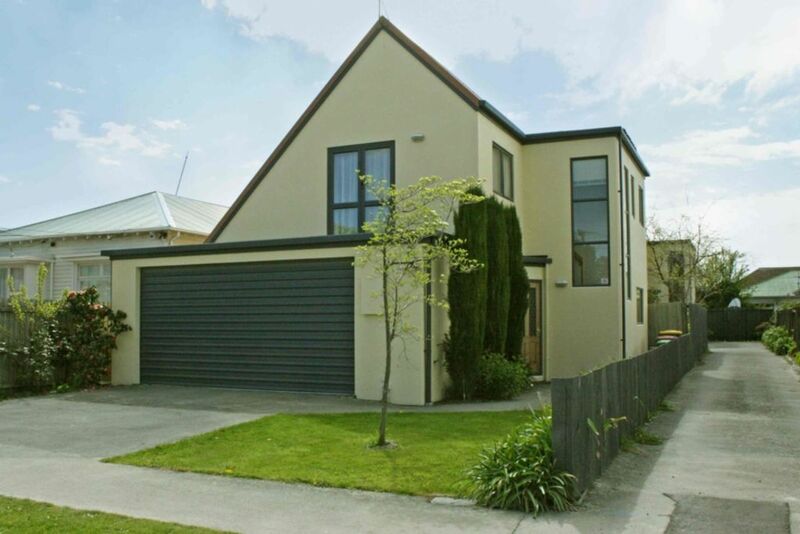 If you’re a family group, in Christchurch for a special event or just friends traveling around the South Island together then the Gresford Town House ticks all the boxes for a stay in our city. This property is a great motel alternative: Privacy and cost can’t be beaten. Located just north of the eastern end of Bealey Avenue: Everything is within easy distance. It is less than 3km to the Square or about a 7 - 8 minute drive; 10km from the airport (about 20 minutes by car) and 2.6 km to the Victoria Street restaurant and casino precinct. Everything you need for a comfortable and independent stay is provided: Full kitchen, washing and drying facilities, comfortable beds, Sky TV, full WiFi Broadband, land line for local calls etc. There is a heat pump in the living area and column heaters in the bedrooms. Although I prefer 2 day bookings, I will take single night bookings at $220 for up to a group of 4 (with $25 per extra adult and $20 per extra child, per night). Make an enquiry for a speedy response. Two night stay preferred but single night stays available from $220/night (4 adults). Extra adults $25; extra children $20. Two car internal-access garaging and room for extra two cars off-street. Great location. Quiet. Plenty of space. It was perfect for four adults travelling together. Lots of space to be together and apart. Quiet and clean. Close enough to town but not in the centre of the action. It was Great! Clean and tidy 4 bedroom 2 bath. Lovely little garden out the back which gets brilliant sun! Great location for us attending a wedding at Avebury house. Perfect size for the 5 adults and 2 infants who stayed, we enjoyed the garden with the sun streaming into it nearly all day and most of the evening. Well equipped kitchen and all bedding and towels provided. Great property, highly recommend!